The ROUS Foundation Needs YOU! 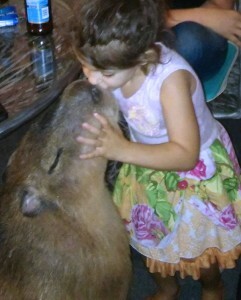 On July 10th, Caplin Rous would have been four years old. If he were still alive we would have a wonderful big celebration and invite all his fans. Even though it is hard, we would still like to celebrate and we need your help.